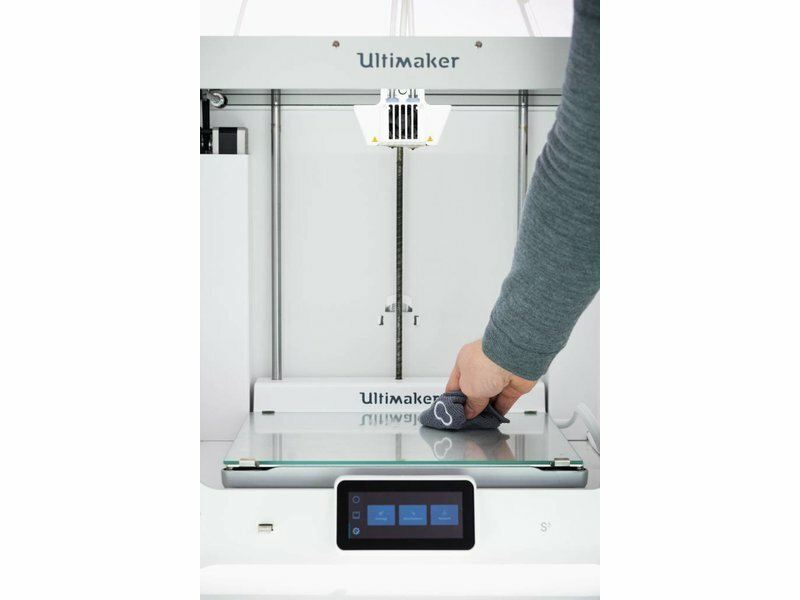 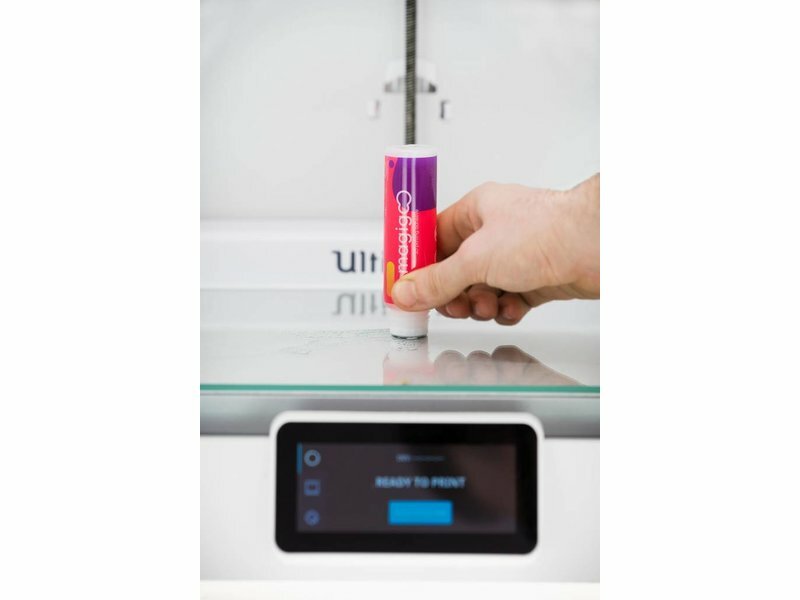 Home / Pro Kit - The 3D printing adhesive kit for your 3D printer! 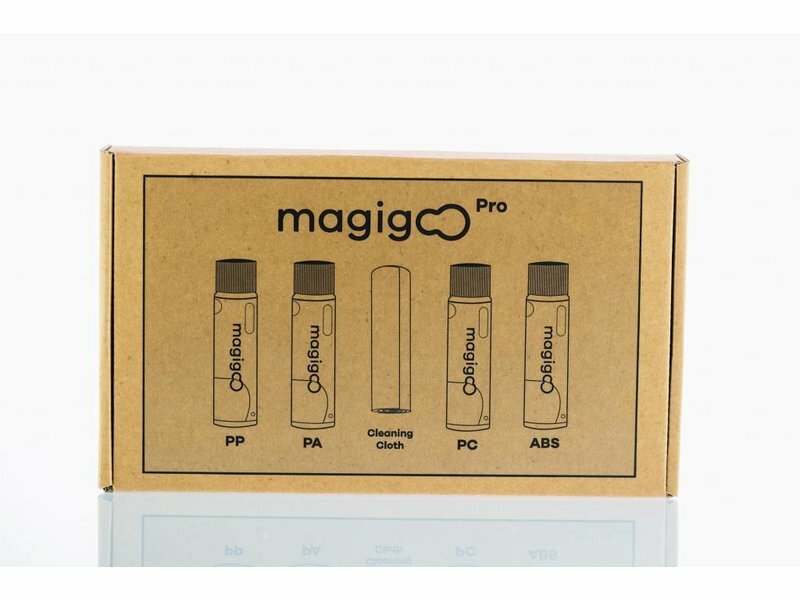 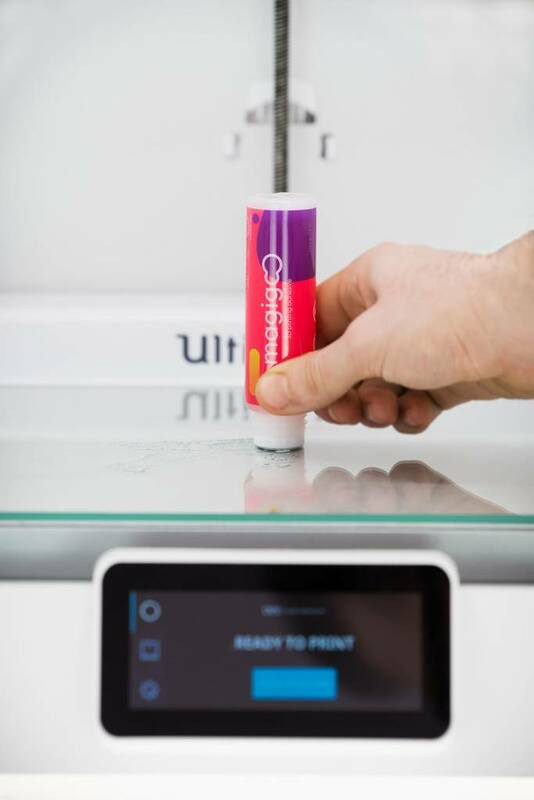 Magigoo Pro Kit - The 3D printing adhesive kit for your 3D printer! 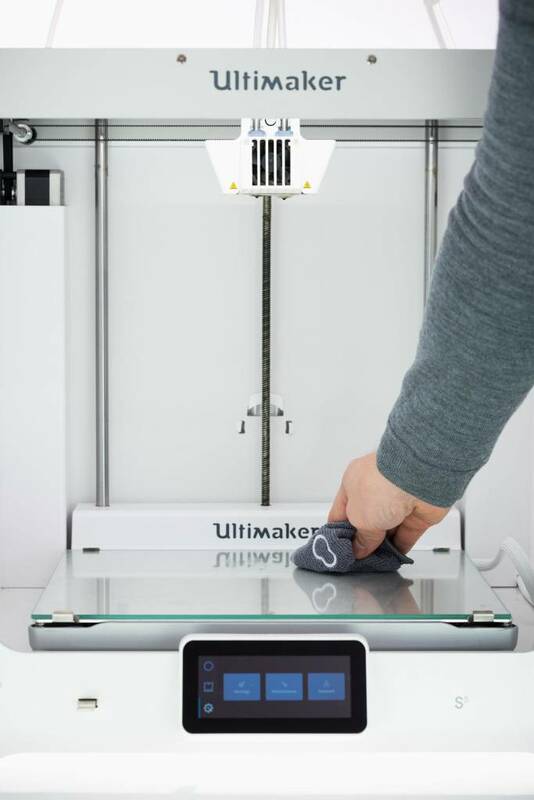 Polyamide filaments. 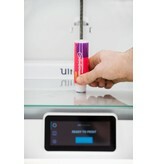 The part should be relatively easy to remove once it cools and the glue residue should also be easily cleaned off.